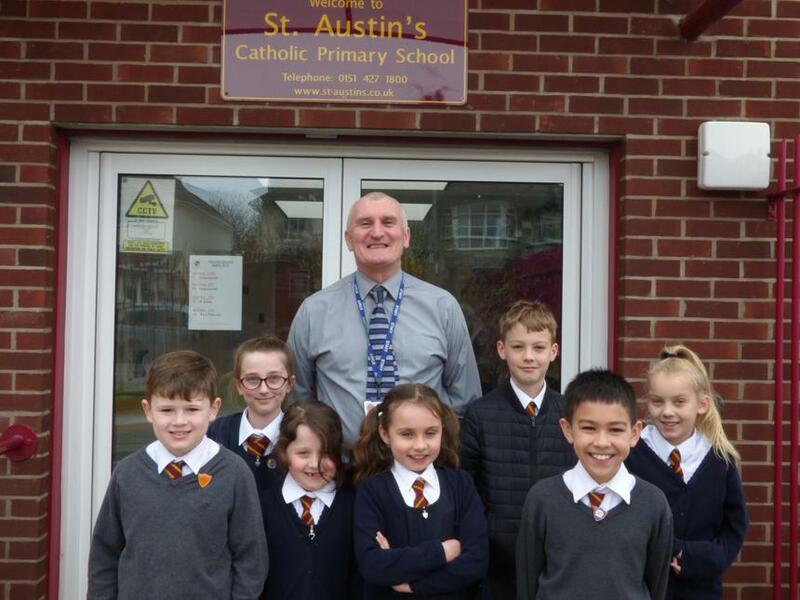 The children shared with me how pleased they were at getting the Reading Quality Mark Silver award last week. They all said how much they are enjoying school and even though the work can sometimes be hard they think that school is fun. The children all agreed that one of the best things about our school were the good friends that many of them had made.